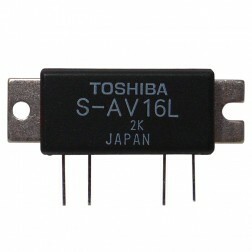 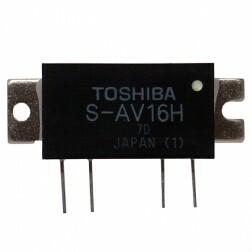 SAV17 is obsolete and the substitute cross is Toshiba part number SC1091. 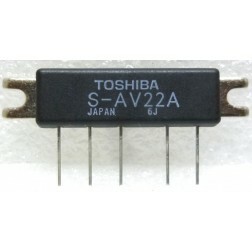 SAV24 is obsolete and the substitute cross is Toshiba part number SC1091. 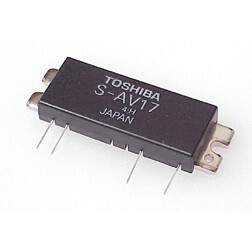 NOTE: THE SAV24 WAS BROADBAND MODULE AND THE SC1091 WILL ONLY WORK 144-148 MHz. IF USING IN 2 METER RADIO, THE SC1091 WILL SUBSTITUTE.